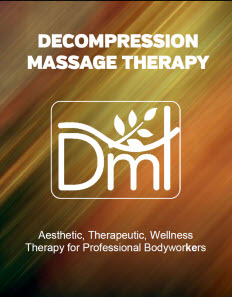 Decompression Massage Therapy (DMT) is a natural, non-surgical, and painless therapy that focuses on the treatment of soft tissue through the application of alternating negative pressure. 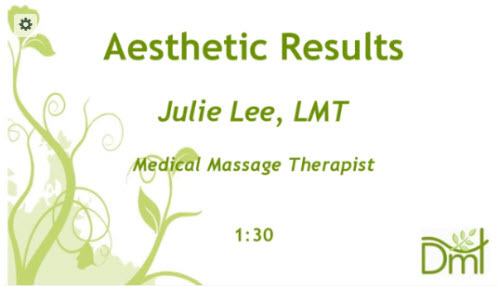 DMT offers a wide range of aesthetic and therapeutic benefits for the beauty and health of clients. The earth’s average atmospheric pressure is 14.7 pounds per square inch. This is the amount of atmospheric pressure at which the heart, lungs and all major body systems are geared to function. A change in this amount of pressure causes the body to accommodate that change. By applying alternating degrees of negative pressure to an area of the body, DMT creates an adjustment in the way its being treated. Soft tissue is manipulated, causing increases the flow of blood which carries the oxygen and nutrients necessary for aesthetic improvements and body healing. 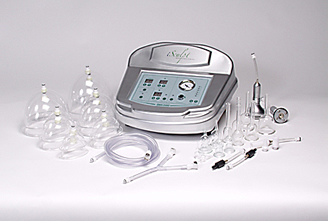 The alternating pressure results in a pumping action which affects tissue four inches deep under the skin. 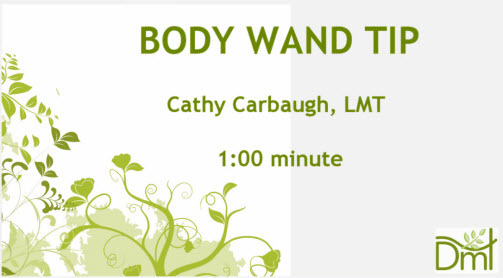 In addition to increasing blood circulation, this stimulation begins a chain reaction of health benefits for the client, including cleansing the body of toxic build-up, de-stagnation, cell rejuvenation, and restoration of elasticity to surface and subcutaneous tissue. Check out our line of DMS 2000 Models. click here. 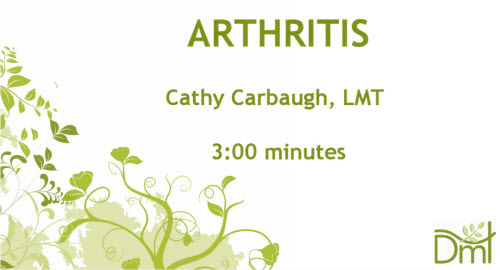 DMT Health has developed a complete system with 27 specific tools, each one performing a particular function in body treatment, from face to foot, skin to skeleton. 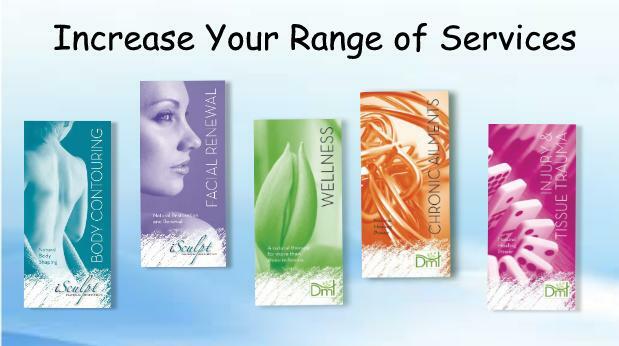 The DMT System provides a wider spectrum of treatment possibilities than any similar product on the market. 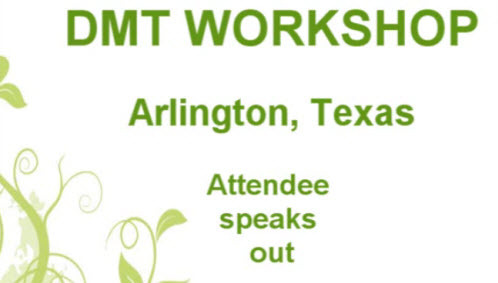 Whether a person is suffering from long-term recurring health issues, pain from injury, if they have a need for an effective wellness program, or the desire to make positive changes in his or her physical appearance, DMT is a non-invasive option with proven beneficial results. 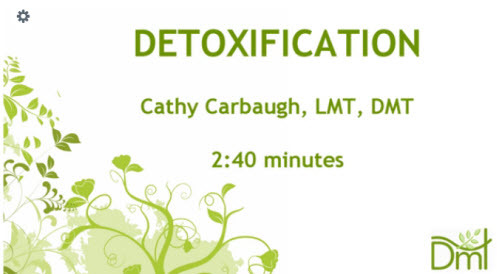 This system has evolved from the intent to offer safe, painless and non-surgical treatment in the hands of trained, certified DMT professional body-workers. The results with their clients tell the story. Yours may be one of them. 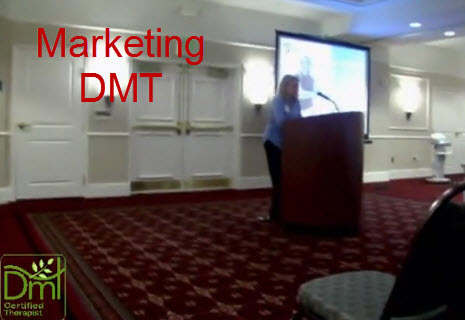 DMT video testimonials … click here.